Indeed, the Preparatory Committee had recently set the end of May as its target date for the beginning of the provisional application phase. 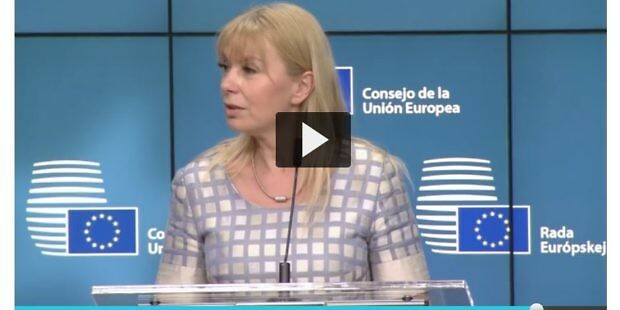 However, as highlighted by the EU commissioner Elżbieta Bieńkowska at the last EU competitiveness council, this target date has not been met. This means that the possibility for the UPC to become operational by the end of 2017 is looking bleak. The EU Commissioner pointed out that even the protocol on provisional application could not be implemented yet. In fact, it still lacks the ratification of three contracting member states having already ratified the UPC Agreement. This means that the provisional application phase is being delayed. In the Commissioner’s view this is particularly troublesome. She argues that if the provisional application phase is delayed beyond the summer break the UPC will not become operational in 2017. The Commissioner however also specifically pointed out that the UK has still not ratified the UPCA. This is of course due to the general elections that will take place in June 2017. The UK minister has nonetheless declared that the UK still wished to participate in the UPC and will ratify the UPCA.